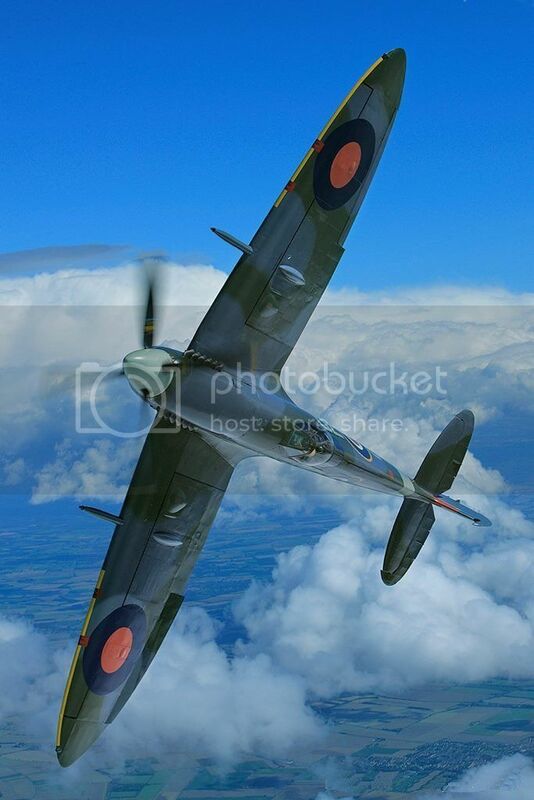 Today marks the 80th Anniversary of the first flight of a Spitfire. This was marked today by pilot Matt Jones flying a Spitfire, from Southampton Airport, to follow the route that the prototype took in 1936, along the Hampshire Coast to Portsmouth and return. It also flew close to where the aircraft's Chief Designer R J Mitchell is buried (in South Stoneham Cemetery) as well as passing near the site of the old Supermarine Spitfire factory in Woolston, where thousands of these aircraft were built.